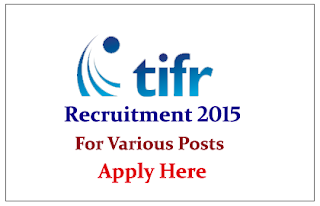 TATA Institute of Fundamental Research is recruiting for the post of Scientific Assistant, Clerk, Engineer Trainee, Library Trainee, and Clerk Trainee. 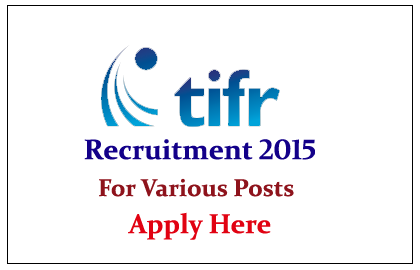 Interested and Eligible candidate can apply online on or before 30th July 2015. Company Profile: The Tata Institute of Fundamental Research is a research institution in Mumbai and Hyderabad, India, dedicated to basic research in mathematics and the sciences. How to Apply: Interested and eligible candidate can apply online on or before 30.07.2015. For more details kindly check official notification.